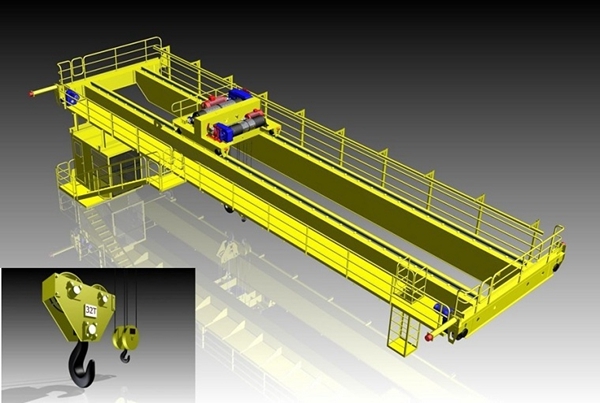 Indoor Overhead Crane Manufacturer Provides Cheap Single Girder Crane Double Girder Crane! 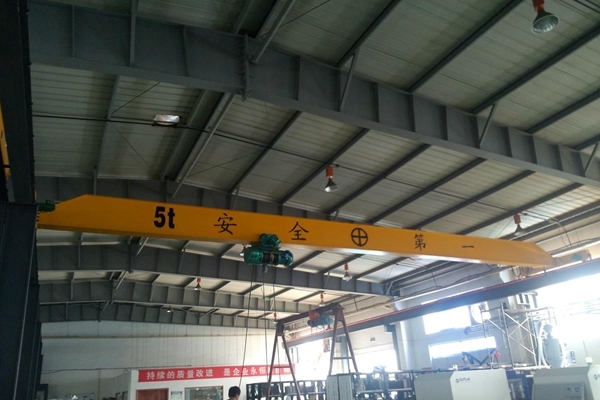 Indoor overhead crane is kind of lifting crane used in the room. 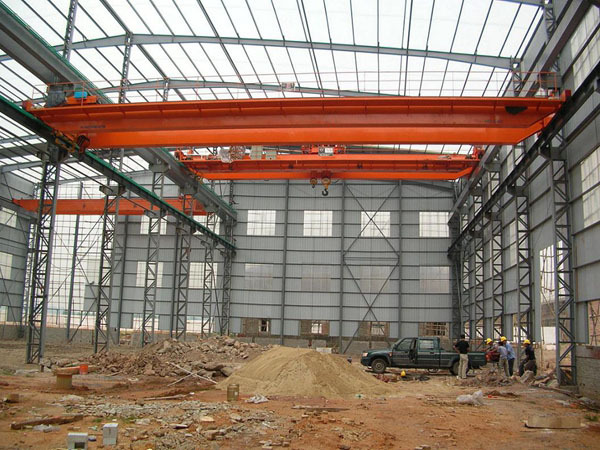 It mainly includes two categories, single girder indoor crane and double girder indoor crane. 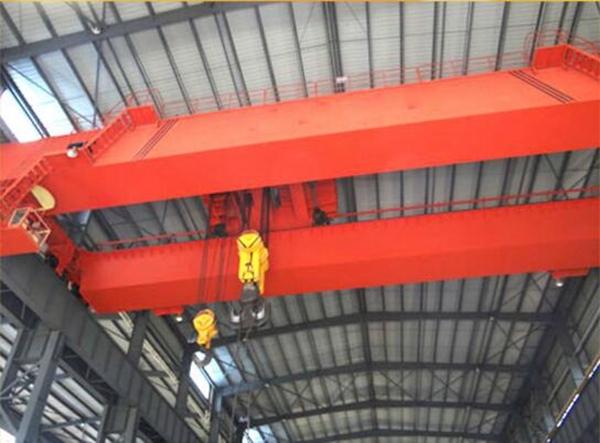 The single girder type is light duty crane with a capacity of 1 to 20 tons, it mainly includes single girder explosion proof bridge crane, small portable crane, warehouse low headroom overhead crane, workshop European single girder overhead crane, low headroom bridge crane for factory, customized single girder overhead crane with grab, and the double girder type is heavy duty crane with a capacity over 20 tons, it includes bridge foundry crane with hook, warehouse electromagnetic double girder bridge crane, workshop hook double girder overhead crane. 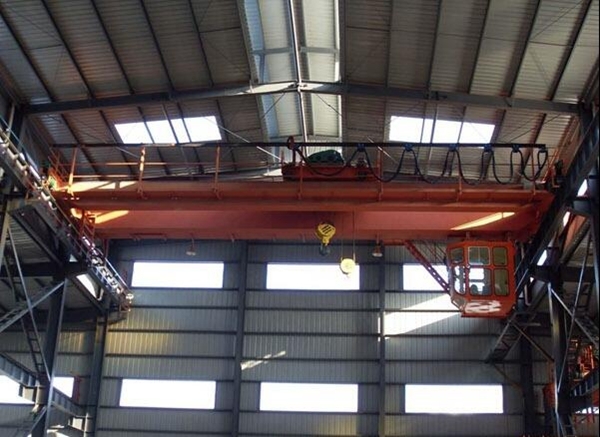 Indoor cranes are widely used to lift and transport goods in plants, warehouse, and material stocks. Ellsen Crane Company, a professional cranes supplier and manufacturer in China, provides kinds of indoor bridge cranes with top quality and reasonable price. Ellsen also has customized service to meet customers’ practical needs. Why choose Ellsen indoor overhead crane? 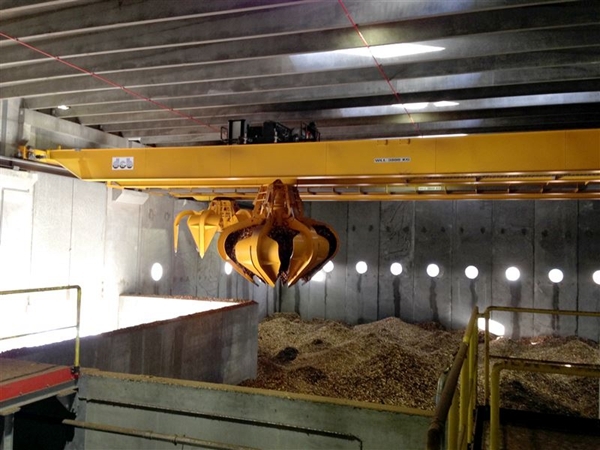 For the crane products, Ellsen indoor-use crane has complete types. Small overhead cranes, like 1 ton crane, 5 ton crane; large cranes, like 15 ton crane, 25 ton crane all can be produced. As for the crane safety, all Ellsen travelling cranes have safety protection, such as upward and downward limit switch for hook, overheating protection of motor, overload protection of girders, low-voltage protection function and other security devices. For the company, Ellsen Group is people-centered, for the sake of users, the spirit of “integrity-based, customer first” philosophy. 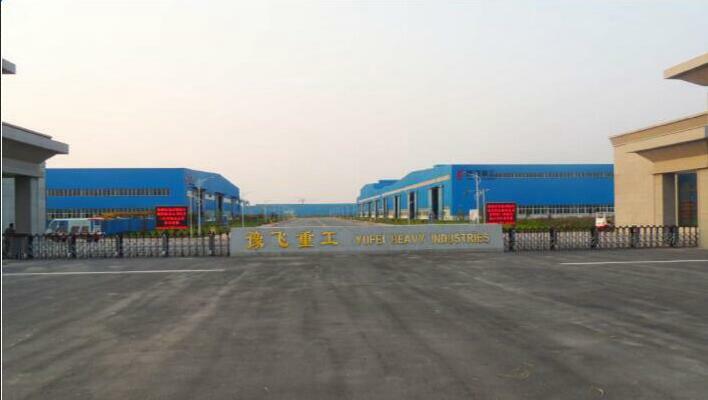 With the years of development, Ellsen has accumulated rich experience, maken great progress and become powerful crane supplier in the crane industry. Our products have been exported to more than 50 regions and countries and won praise from clients around the world. Finding an indoor overhead crane for sale at a price that you can afford can be a challenge. However, it is well worth putting time and effort into searching for the perfect crane since it can make a big difference in your company’s overall profitability. These cranes can significantly improve productivity in the workplace, making it faster and easier to get work done. This, in turn, can allow you to make more money. 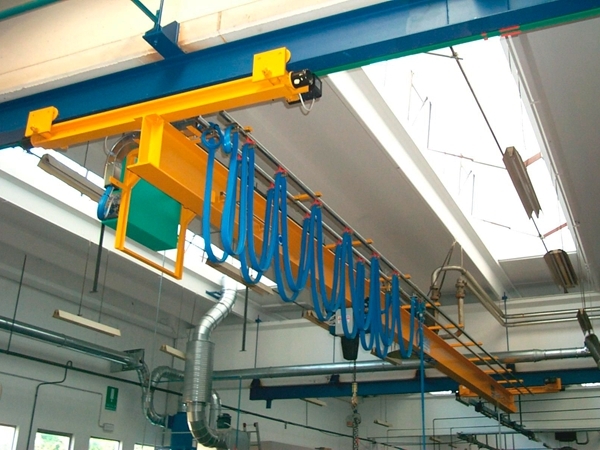 There are a number of different manufacturers who make overhead cranes. Typically, your best bet is to start by researching these manufacturers to discover what types of cranes are available. This can help you determine which styles and sizes of cranes are right for your needs. Throughout this process, think about the types of materials that you need to be able to lift. How big are they? How much do they weigh? Do they require any sort of special lifting attachments? These types of questions can help you determine which crane is going to be the best fit for the type of work that your company does. Once you have a better understanding of what all is available, you can start your search to find the perfect indoor overhead crane for sale. You can begin by going directly to the manufacturer for a quote on what it would cost to buy a brand-new crane. Make sure that you have the specifications for what you need in hand when you reach out to the manufacturer. This will make it easier for them to determine which crane is best suited to your needs. You may want to call several different manufacturers for quotes to determine which company has the most affordable prices. 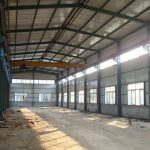 How to prolong service life of an indoor overhead crane? Once you have decided to invest in an indoor overhead crane, you will see that it will be one of the most important pieces of equipment that you will ever invest in. These gantry cranes will use the supporting structure of your facility, or additional supporting beams will be added, in order to start handling all of the cargo that you need to move. 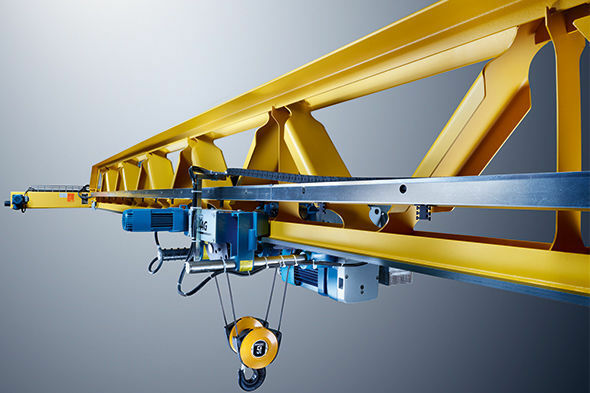 Most people that have gone to a large facility where these overhead cranes are moving product at a very rapid pace. 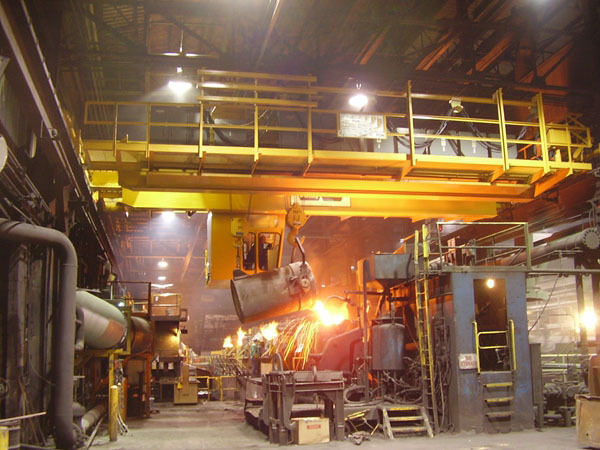 It is also important for the owner to consider how to prolong the life of these indoor overhead cranes, as well as maintain their safety levels. The ones that are installed indoors can actually be set up very quickly. There will be supporting beams, or they will use existing beams and another beam will be added so that it can move the product back and forth throughout the facility. Once these are installed, especially if they have the proper trusts and hoist set up, they will be able to move large amounts of merchandise, even if it is five or 10 tons, very easily from one location to the other. These are very different from the portable ones that are sold for mechanic shops which can only lift a maximum of about 2 tons on average or each one. These are capable of lifting even more if there are double girder’s up on top that can provide extra support for the trusts and pulley. 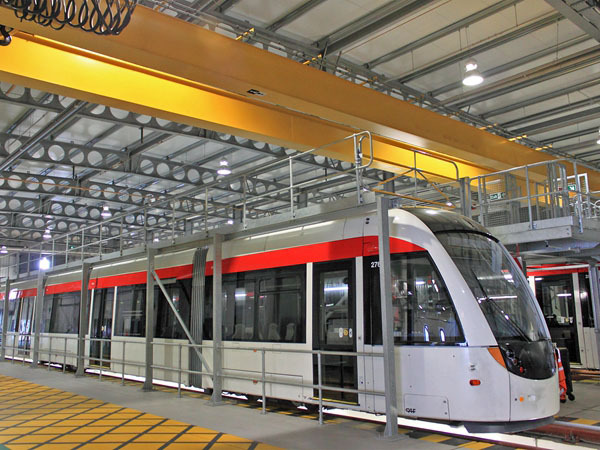 How can you maintain indoor overhead cranes? These are actually very easy to maintain as long as you are inspecting them regularly, something that is common when you are considering the safety of your people that work beneath this enormous apparatus. 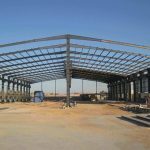 You want to make sure that the welding is always in place, and that the attachment to the overhead beam moves, specifically how the truss and pulley is connected, can mean the difference between having quite a bit of production or disaster if it falls down. Most of these are put up by professionals that are hired by the company that actually sold the indoor overhead crane to them. Once it is in place, they can also show them how to maintain this crane over the next few years so that it is fully functional and safe. 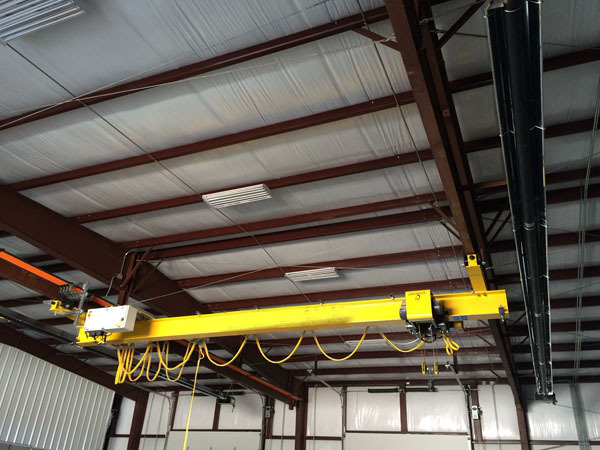 When you are installing an overhead crane within a facility, these are actually some of the easiest to put into place. The supporting structure of the facility is often used, negating the need for additional support beams to provide the support below. They are also easier because they tend to be smaller than large ones that are used at enormous construction sites are shipping yards that are lifting 100 tons or more. If you are working with a company that does this on a regular basis, it should take no more than a week to have everything in place so that you can start using them to increase your production levels. 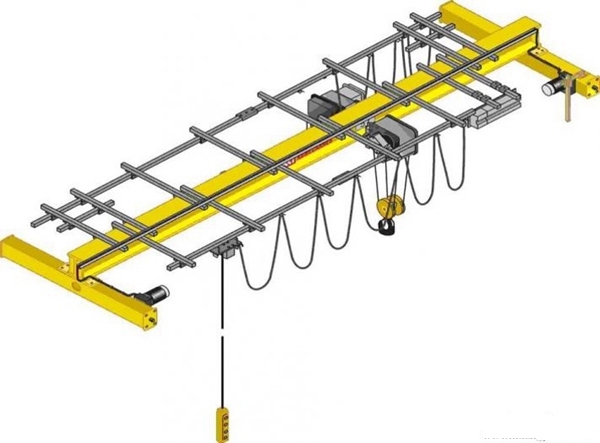 These are one of the most unique types of gantry cranes, and the most useful, for a warehouse situation. As long as you have at least one at your facility, you will see a dramatic increase in your production levels when you are shipping any type of merchandise. After it is installed, just make sure that you understand how to maintain the crane so that it is not only fully functional but also completely safe.